Email the State Department and Egyptian Embassy calling on them to free Mohamed now! Email the State Department and Egyptian Embassycalling on them to free Mohamed now! Your donations help us continue our work for peace with justice. 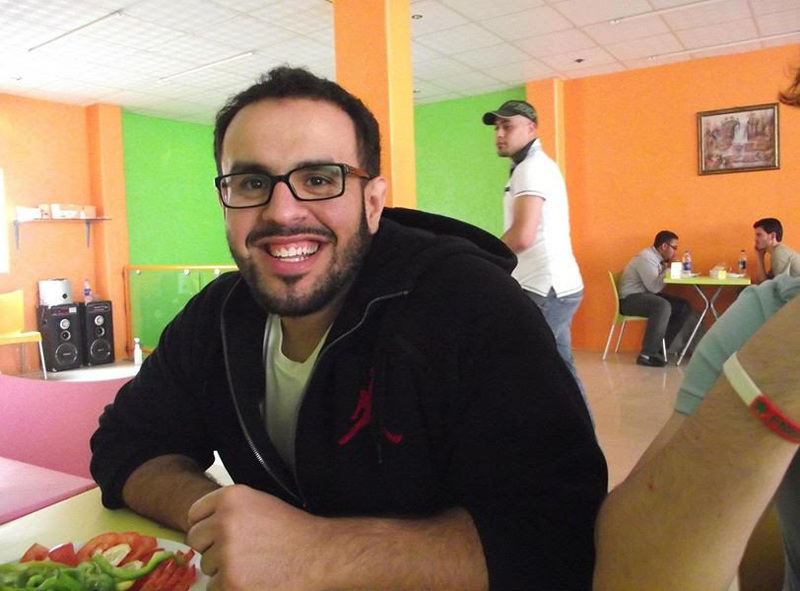 Mohamed Soltan is a 26-year-old US citizen who graduated from Ohio State University,and he's now starving to deathon a hunger strike in an Egyptian prison.We’re horrified to let you know that he’s on the verge of death, in intensive care, with his trial postponedagain. Please, take action for his life:Email the State Department and Egyptian Embassycalling on them to free Mohamed now! Mohamed joined the peaceful protests in Egypt against the coup that overthrew democratically elected President Morsi in July of 2013.He was shot at a protest and arrested a few days later.Mohamed's trial dates have been postponed over and over again. The next one is supposedly on October 15.He has been in jail for over 14 months and he has been on a hunger strike for the past 250+ days. "I am a US citizen very concerned about another US citizen, Mohamed Soltan, on hunger strike in prison in Egypt and dangerously close to death. 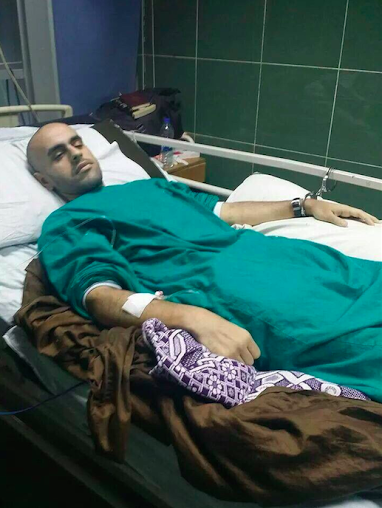 I urge you to demand that the Egyptian government release Mohamed Soltan, or in the very least do whatever you can to assure that his trial actually takes place on October 15." Post on theFacebookandTwitteraccounts of the US Embassy in Cairo. Use the hashtag#SaveSoltan. Every action counts, and each day he inches closer to death. As Mohamed said, "If we have to die so the next generation can live free, so be it." Don't let it get to that point. Please act now.